KIT INCLUDES: HARD KICKS, CRISP SNARES,CRISP CLAPS,CONGAS,TOMS,LEAN BACK https://www.tradebit.com AND BOOMING SOUNDS MODELED AFTER THE SCOTT STORCH CAMP THAT WILL HAVE YOU MAKING INSTANT SMASHES IN NO TIME. 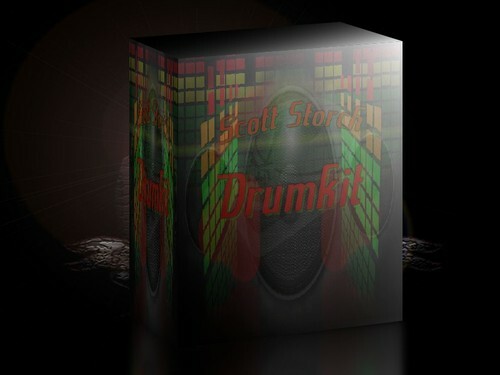 Scott Storch Drum Kits! scott storch;samples;sample;drumkit 133032486 4.00 ebit Fresh Download Available!